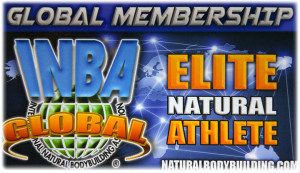 ABA / INBA Membership card included in all levels. By purchasing an ABA/INBA Membership you agree to the terms of this membership, including no refunds. 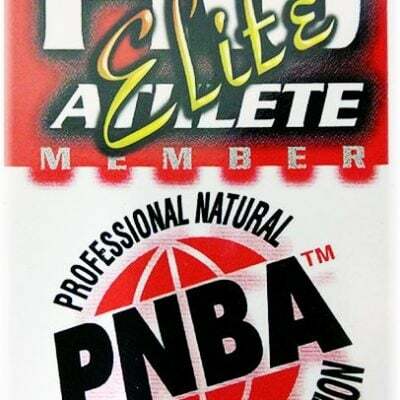 Includes ABA/INBA Membership Card, INBA T-Shirt, and Informational Manual with DVD. Memberships purchased between January 1st and June 30th will expire December 31st of the current year. Memberships purchased between July 1st and December 31st will expire June 30th of the following year.